Door locked on the inside, the door was opened with specialist locksmith tools. Nick answered my call quickly and came straight away. He came across as a genuine tradesman with excellent skills and a vast amount of locksmith tools. 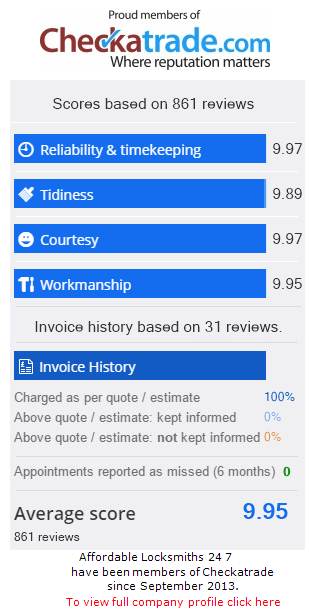 his price matched the job and no hidden charges , very nice bloke and I would recommend him. Fitting lock to internal door.